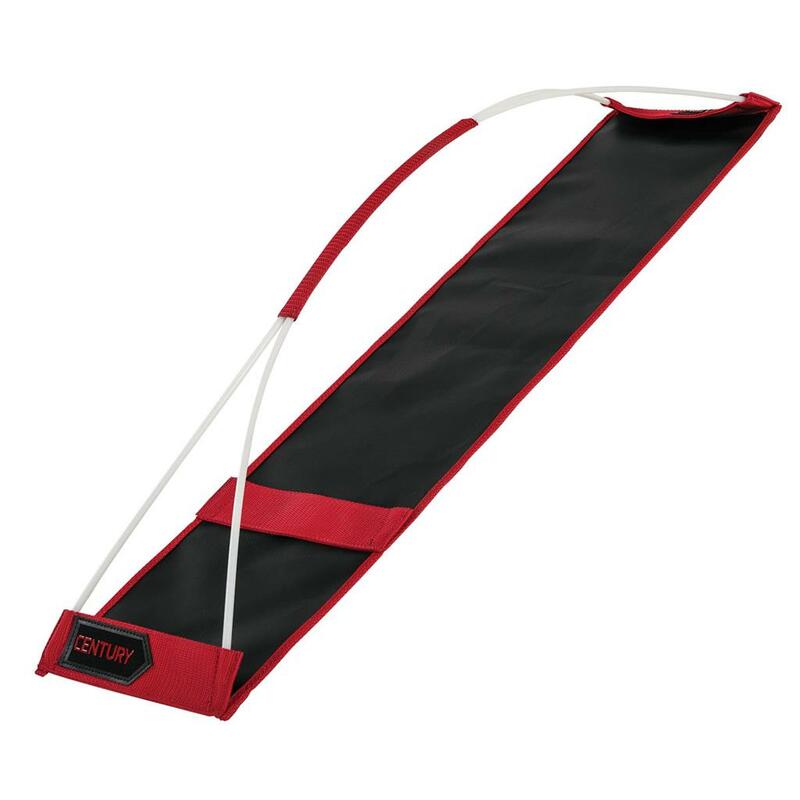 Perfect for improving coordination, speed and athletic development, the agility hurdle adjusts to two height levels: 8” or 12”. Lays flat for easy, space saving storage when not in use. See other products in the 'Practice'category.